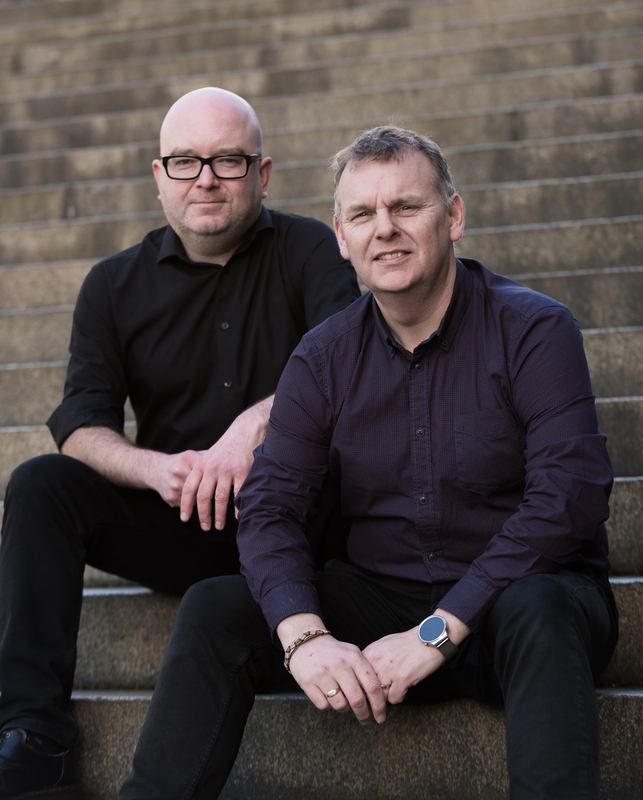 Coltart Earley Architecture are celebrating the start of 2019 with the announcement of two new promotions within the company. We are delighted that Graeme Turner and Gregor McMillan have accepted promotion to Associate in recognition of their outstanding contribution to the practice. Celebrating their 20th year with Coltart Earley during 2018, Graeme and Gregor joined the practice within weeks of each other and have been at the core of its successes during the intervening period. Both have demonstrated great commitment, passion and support to the company during this period combined with unrivalled technical experience and project delivery. With over 30 years of experience in architectural practice Graeme is currently delivering 63 luxury apartments for Westpoint Homes, Hyndland, Glasgow and the conservation restoration of the Grade B listed Stronvar House, Balquhidder. He is also an Approved Certifier of Design (Energy) Scotland and recently completed the successful conversion of the Grade C Listed former Notre Dame Primary School to form 24 bespoke apartments. Gregor, a graduate of the Mackintosh School of Architecture, has been working in practice since 1994. Through his commitment and dedication over the last twenty years he has become a key member of the organisation’s senior design and technical staff. Gregor’s superb design-based approach is complemented by his excellent technical skills, knowledge and experience. With an expert knowledge in the delivery of affordable social housing, and a particular expertise in site master planning and housing design, he is currently working with North Lanarkshire Council across 16 sites providing over 500 new affordable homes. Both Associates have delivered award winning projects with the practice at Hamilton Town House, Museum Hall, Gourock Ropeworks, Centurion Way and Park Square. The Directors take this opportunity to thank them for their continued and invaluable contribution to the delivery of successful projects for our valued Clients at Coltart Earley Architecture.